A Childhood Favorite Comes to Life in Miniatures! 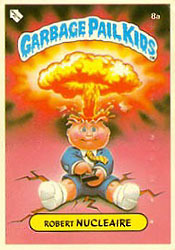 Garbage Pail Kids Mystery Mini’s!!!!!!!!!!!!! 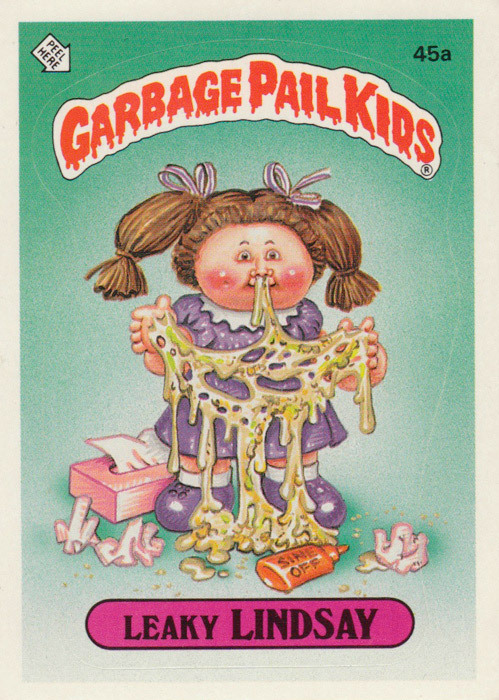 The Cabbage Patch Kid fad faded fast thankfully, and I soon found myself collecting the antithesis of those garden grown cuties, Garbage Pail Kids Cards. 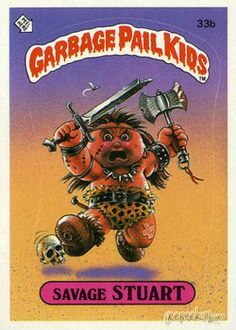 My friends and I would search high and low at all the local stores trying to find new packs, all in a desperate attempt to find our own names! 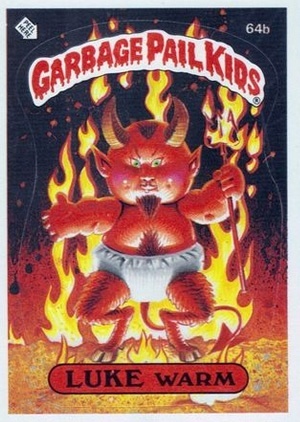 Even then I loved not knowing exactly which cards I would get in a pack! We couldn’t wait to see how our names would be portrayed or better yet how they might re-imagine a nemesis’ name! Everyone wanted the complete set, everyone wanted to put the puzzle together, which was made of 9 cards of a characters image divided up and printed on the back side of the cards, and everyone I knew collected them! 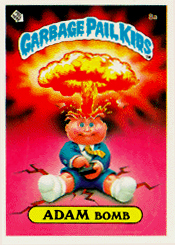 In 1987 they put out the Garbage Pail Kids Movie, which sadly I was not taken to see. 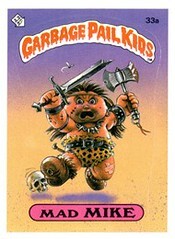 The Garbage Pail Kids end up lending a hand to a kid named Dodger, who is getting hassled by some bullies. 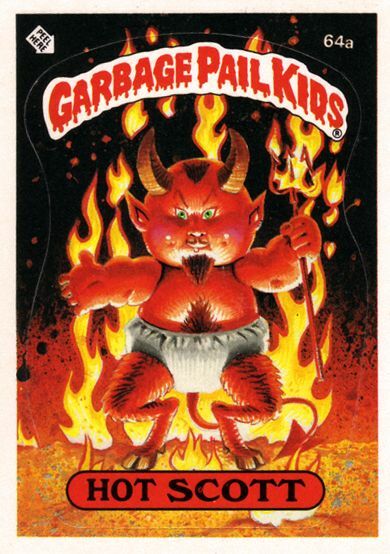 Sounds like a fun story with some creepy little heroes! Would have been right up my alley at that age! 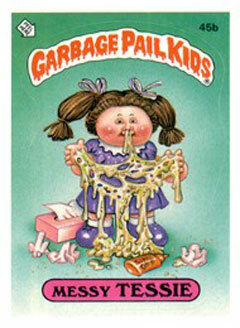 Valerie Vomit, with the ability to throw up on command, (I can only imagine it came in quite handy in this movie). 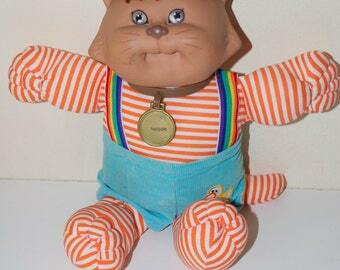 Foul Phil, who is known for his bad breath. Windy Winston, with the power of super gas. Greg the Greaser, the teams resident tough guy. 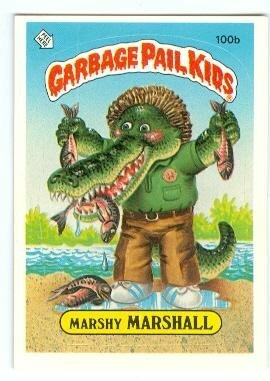 Ali Gator, the anthropomorphic oddity with a taste for toes. Messy Tessie, who is in desperate need of a tissue, and Nat Nerd, the almost super hero. With a cast like this why wouldn’t you want to go see it!? 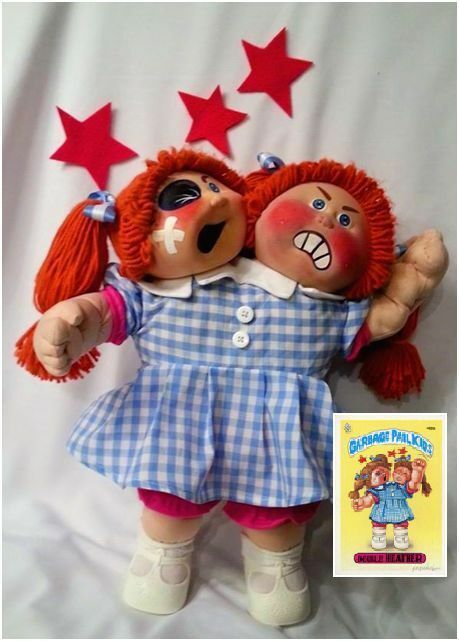 I have seen many unique ways of paying homage to an 80′ classic, but as usual Funko has brought forth one of my most favorites. 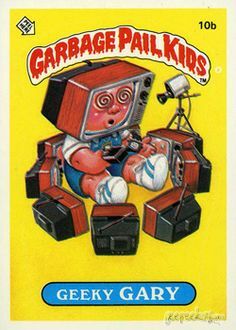 That’s right, Funko has brought forth my very favorite childhood collectible card via my very favorite means of delivery, the Garbage Pail Kids Mystery Mini Blind Box!!! Everyone knows that I LOVE the blind boxes!!! I love a surprise and the blind box is the best way to give myself one! A clever idea on there part to get the most out of the great images they had! The figures are due out in July, and I am already getting so excited to open them! 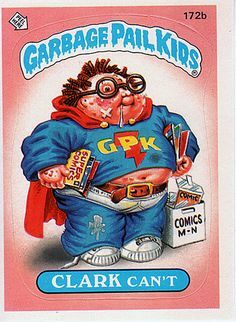 Upon receiving the joyous news of their arrival I went on a hunt through my basement to find some of my very own original Garbage Pail Kids cards. 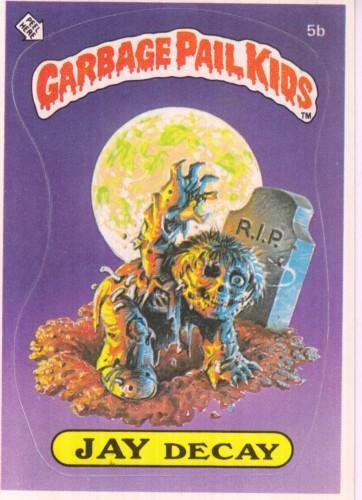 Now I get the chance to start a new collection of these creepy little cuties! ← It’s a Blue day for Pink Flamingos all across the world: Don Featherstone, father of the Pink Flamingo dies at age 79. 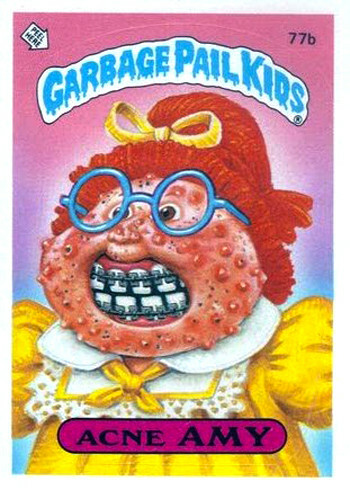 I loved collecting these and grossing my mom out!! !